War Eagle Boats are the toughest boats on the water! All welded and constructed from heavy gauge aluminum, we challenge you to compare our quality to any other aluminum boat. Our commonsense approach to overcoming real hunting and fishing obstacles drives us to create even better products for the future. We have a strong commitment to innovative design that has elevated War Eagle Boats to the benchmark it is today. 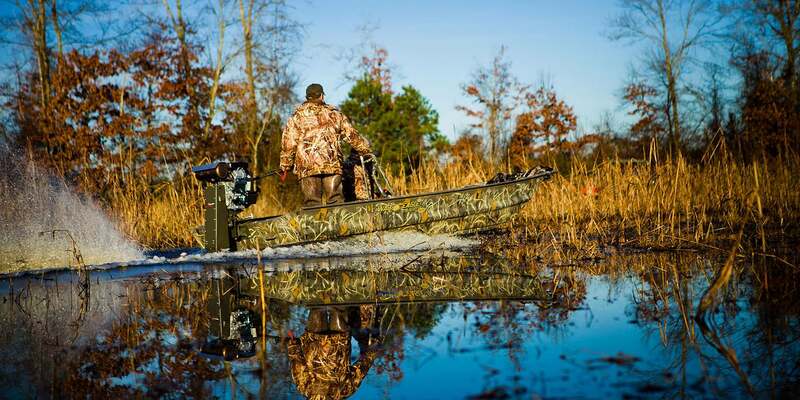 War Eagle Boats are the nation's premiere waterfowling boats. 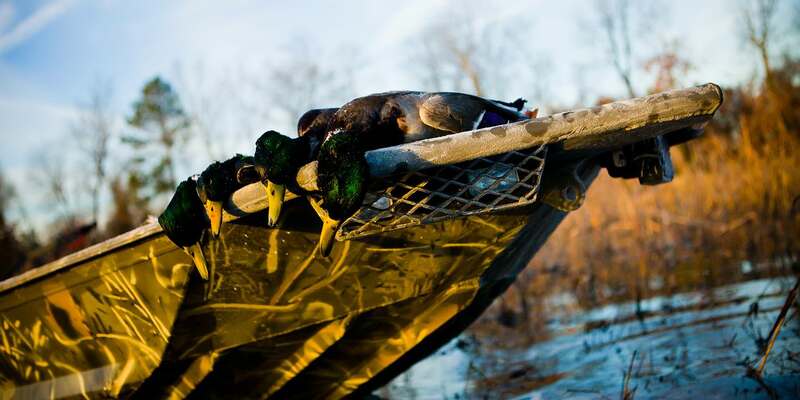 We are trusted and used by leaders and professionals throughout the waterfowl industry. 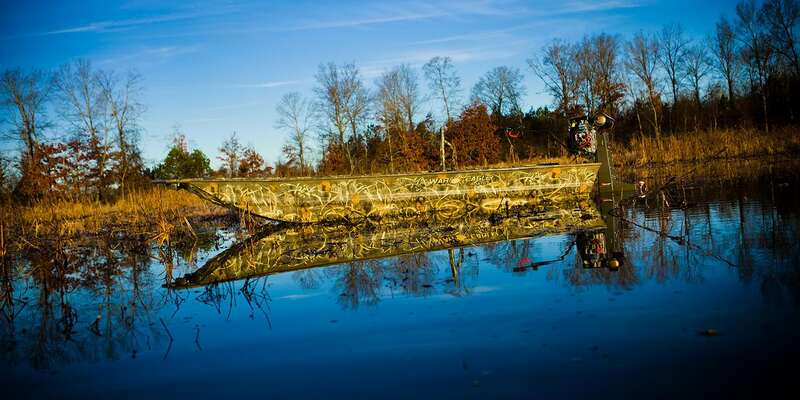 War Eagle Boats desires to build quality products that are functional, durable and reliable; thus, giving the sportsman a greater valued product for years to come. 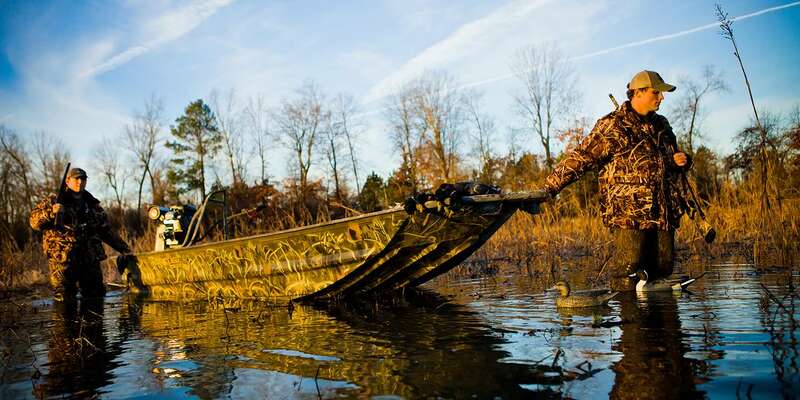 We are proud to be the official aluminum boat of Ducks Unlimited. 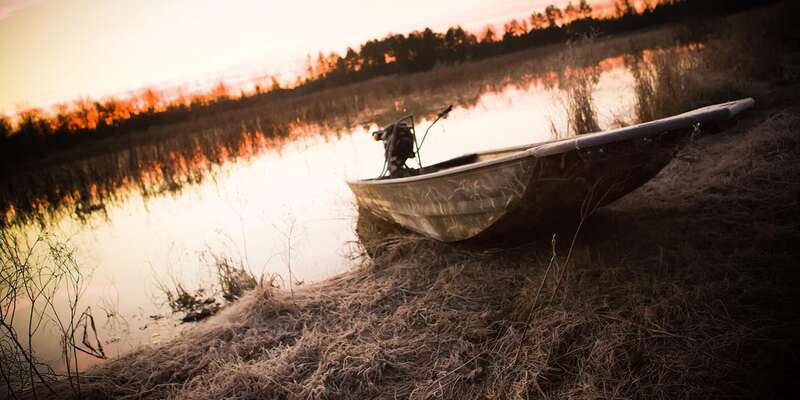 War Eagle Boats donates a portion of every boat sold to help waterfowl conservation. 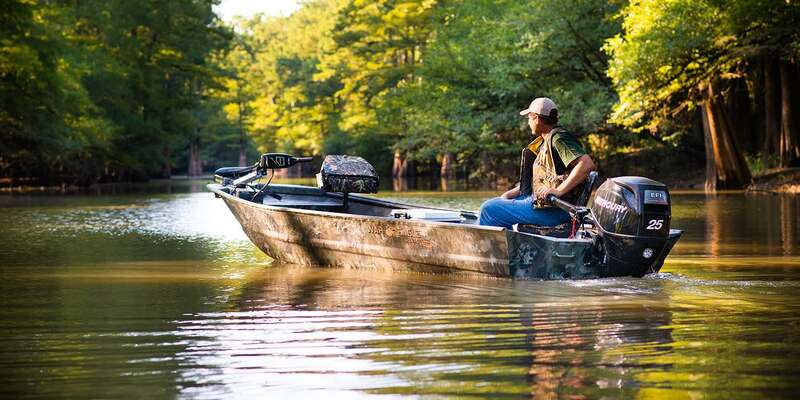 We turn your dreams into memories with the most versatile line of hunting and fishing boats available. 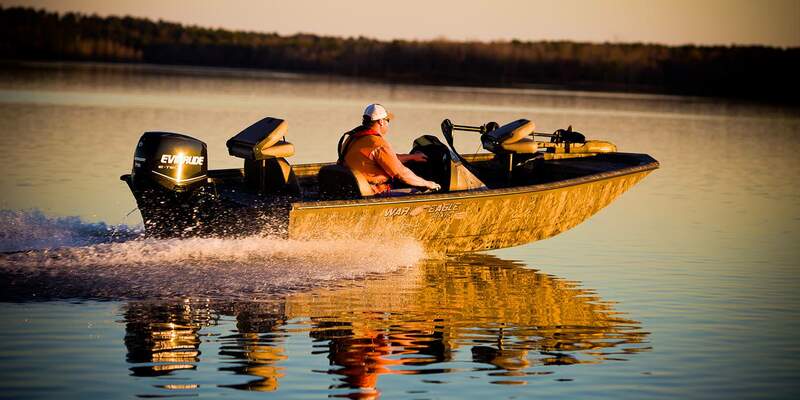 All War Eagle Boat models are built using all welded aluminum to make sure they are tough enough to get you through the brush or flooded timber.